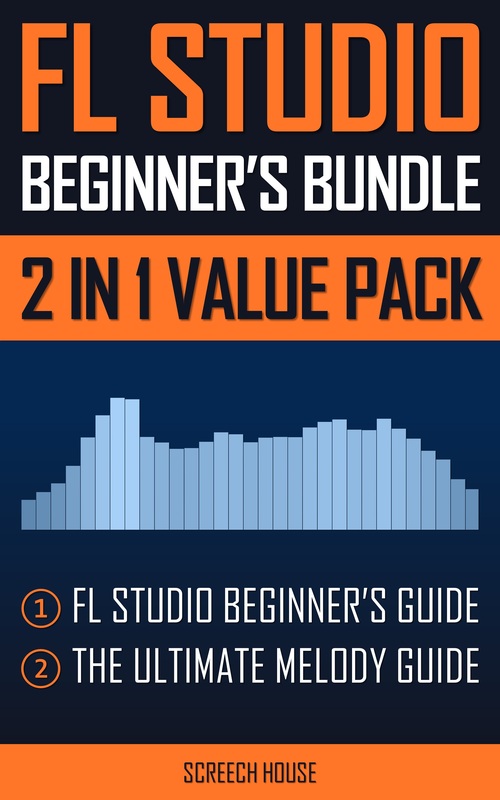 In this lesson you will witness a short rawstyle mix and learn how to make the epic rawstyle lead from the snippet in the video with just FL Studio. You will get to see all the instruments and all the mixer effects that make up this rawstyle mix. You can find out for yourself how easy it is to make. 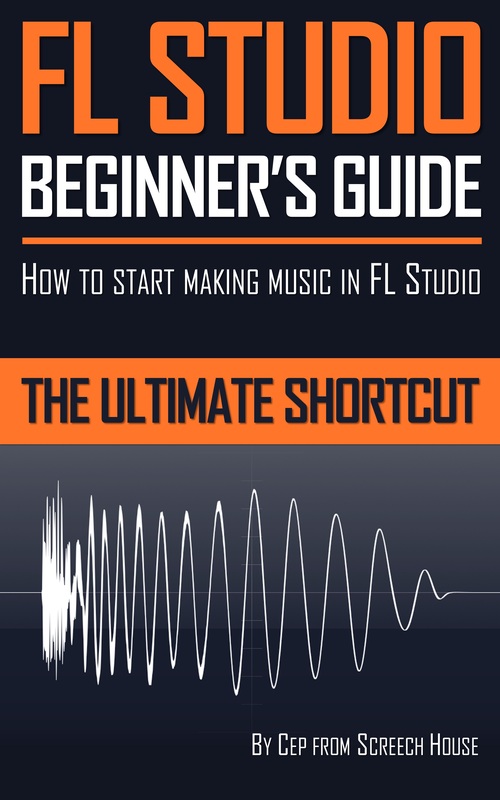 The snippet starts with a piano (FL Keys) that plays a different melody than the main lead. 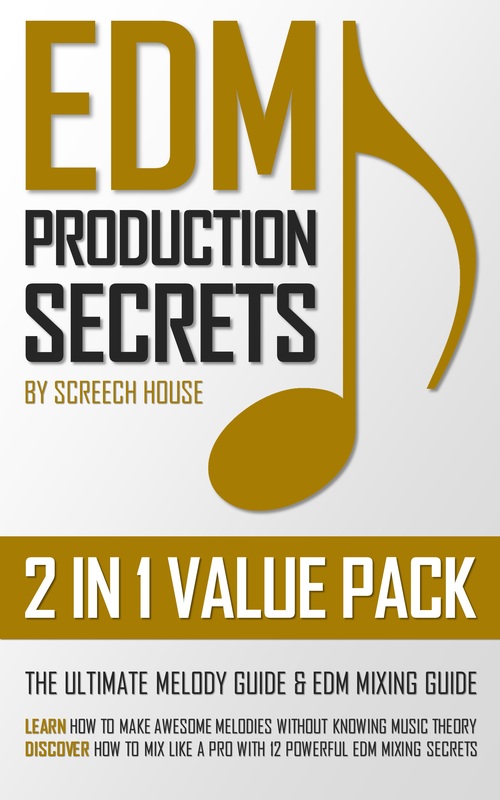 The main lead is made with only 1 instance of the 3x Osc plugin. Feel free to watch all the settings in the video. 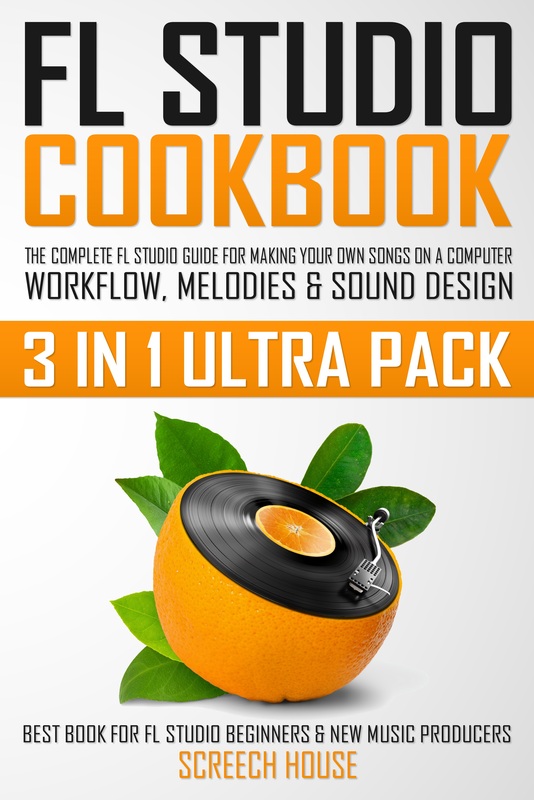 The kick is self-made, also solely with the 3x Osc and FL Studio plugins. It’s used as a sample in this project. The last elements are a snare from my free Hardstyle Sample Pack, and a “tick” to give the kick a high snappy attack. Use the pitch LFO to give the lead that vibrating effect. Use the fat mode on the 3x Osc to make a lead sound… well… FAT. Check out the supersaw lead lesson to understand how this works. Of course, a good lead needs some effects to shape and boost the sound. In this example, there are 3 mixer effects added. A reverb to create a good sense of space and fullness. An equalizer to get a sharper and more balanced sound. A waveshaper to limit the signal and cut off peaks. 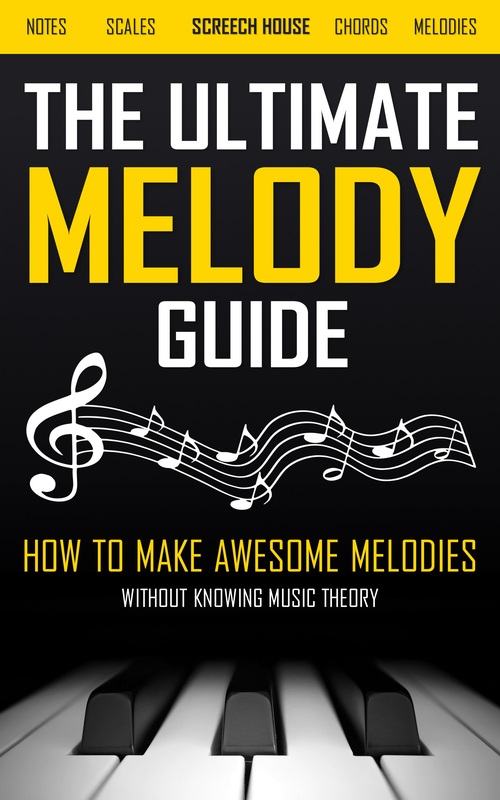 In the video you can listen to the lead running solo with the faster melody. The bass underneath the lead is removed, giving room for the kick. 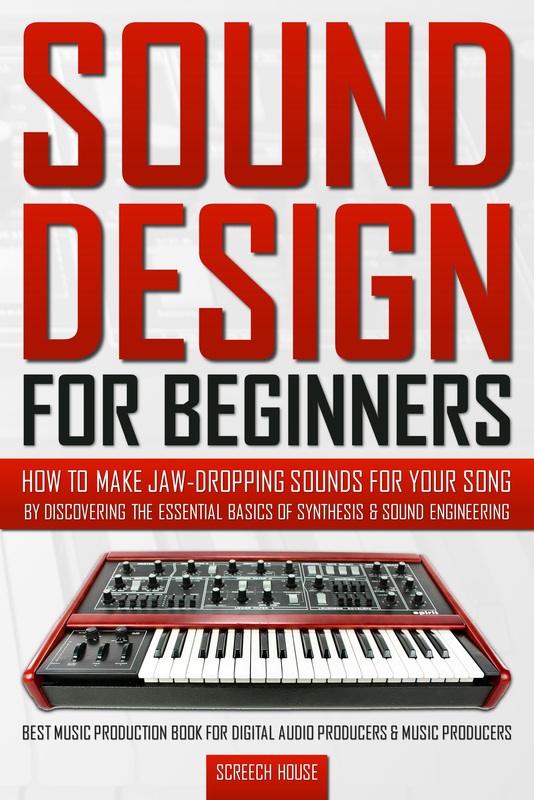 This is often a crucial mixing strategy you simply have to know. 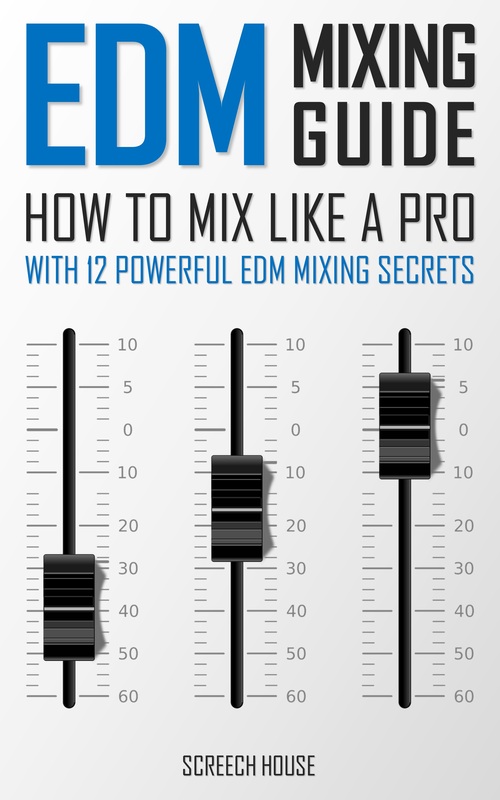 If you want to learn in more detail how to get your songs sound exactly like mine, just grab a copy of my EDM Mixing Guide on Amazon. 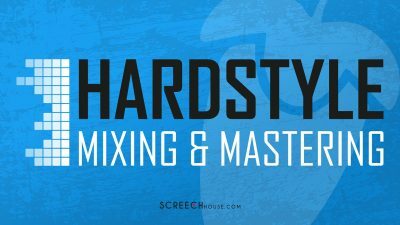 I’ll go over all these mixing strategies in more detail and give you the dead-simple principles that always work, whether it’s rawstyle, hardstyle or even trance. 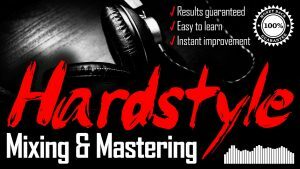 But if you want to see everything in “live action”, you can also get access to my Hardstyle Mixing & Mastering course. The first 25 minutes are FREE to watch, so make sure to check it out. Of course, I’d love to see you join, so we can immediately boost your mix and get it to that top level.